Bought these for my daughters wedding!! 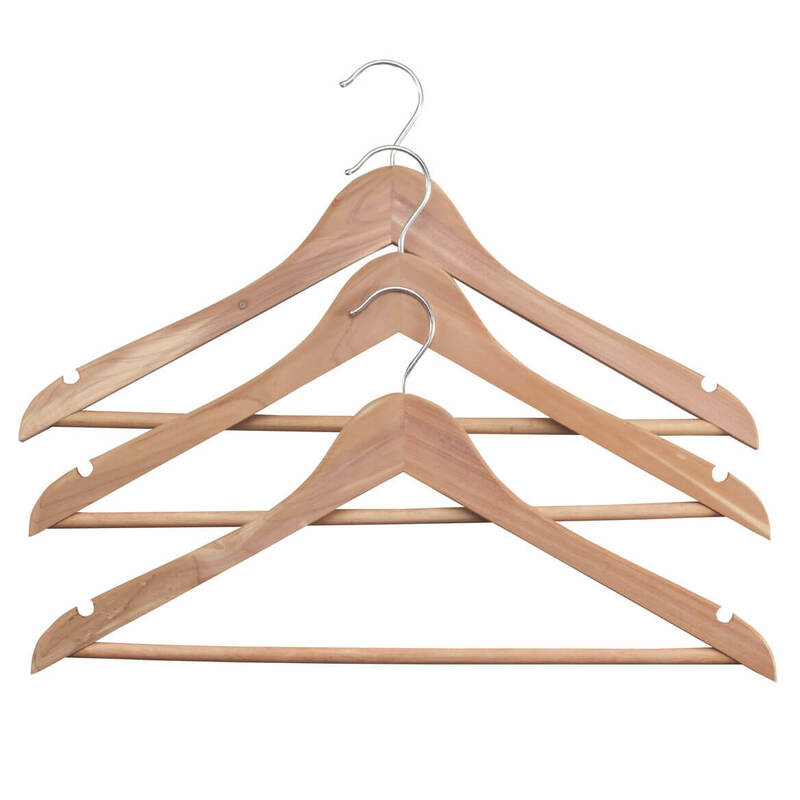 Hangers are a handy way to keep clothes free of creases and wrinkles. I like the sturdiness of wooden hangers. Great hanger, will hang any thing. I have a number of good cashmere sweaters that need moth protection during the winter. The round cedar circles that I now have on regular hangers take up too much space in my closet. Looked for this product in brick-and-mortar stores but Miles Kimball was by far the most reasonably priced. They are good for storing my woolen clothes.